Laurie most recently played Tiny Clanger in the CBeebies Proms. Throughout 2016 Laurie was involved in many projects, including The Clangers Live, Laugh Your Pants Off and Ward No. 6, as well as appearing as Spongebob Squarepants in the Nickelodeon TV show Spongebob V Mascots and on Milkshake (channel 5) as Paw Patrols Chase and Marshall. 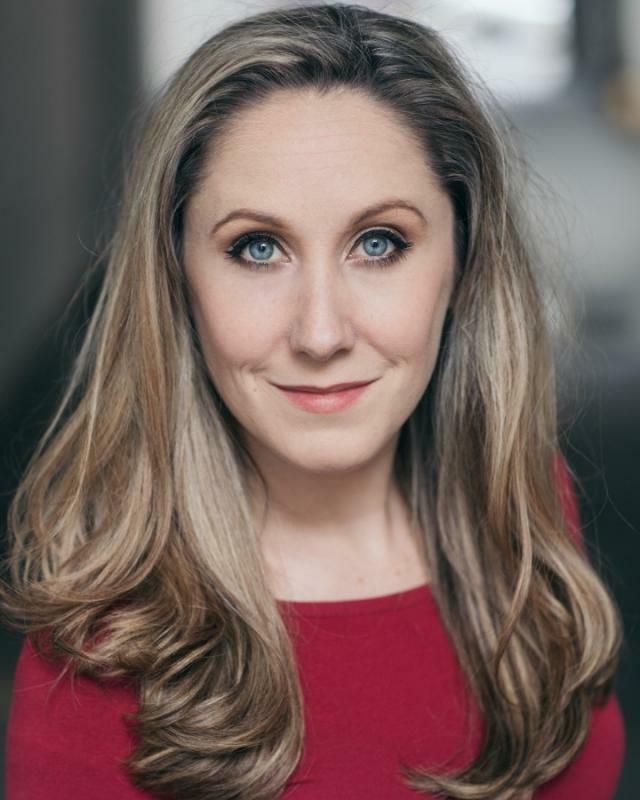 Laurie has also appeared in Sigurd the Dragon Slayer at the Tabard Theatre, As You Like It with Mayhem Musical Theatre and touring productions of Macbeth and An Inspector Calls were she played Lady Macbeth and the Inspector in An Inspector Calls. Dance training: RAD Ballet and National. ISTD Modern, Jazz, Tap. ALIED Song and Dance, Disco, Ballet, Tap and Modern/Jazz. Toured Germany in Jazz band, Jazz Heber playing First Flute. Experienced in teaching dance and giving workshops for children in acting, dance and musical theatre. Trained in devising and Physical Theatre.